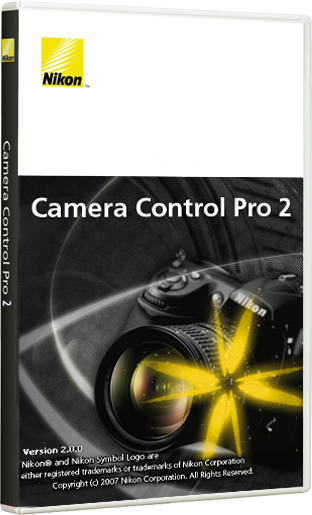 Nikon released updates for its Camera Control Pro, Wireless Transmitter Utility software, and Communication Unit UT-1 firmware. Amongst others they now all support the new D810 camera (available as of today). Support for the D810 has been added. Highlight-weighted has been added to Metering options in the Exposure 2 tab (available only when the D810 is used). Metering options have been added to the Movie tab (available only when the D810 is used). Flat has been added to Picture Control options in the Image Processing tab. (available only when the D810 is used). A Clarity setting has been added to the adjustment dialog displayed when the Edit... button in the Image Processing tab is clicked. (available only when the D810 is used). A Show Capture NX-D option has been added to the Tools menu. Mac OS X version 10.6 is no longer supported.